As a rule, I'm not a big fan of April as a month. 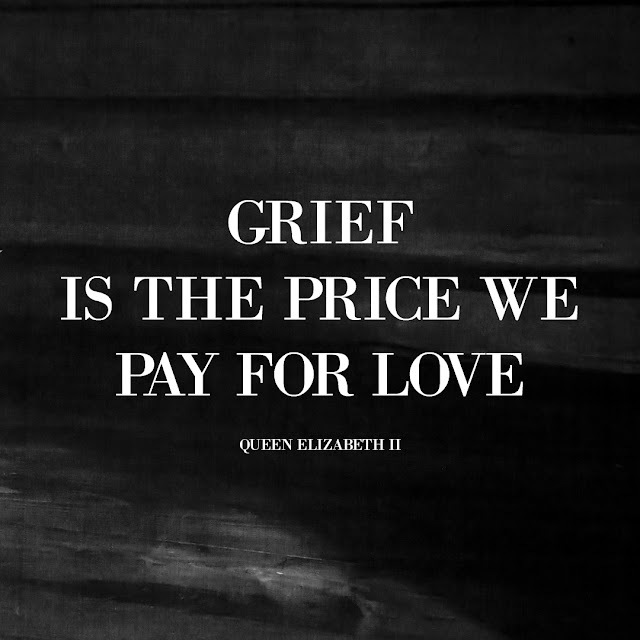 It hasn't always been this way but it's over a decade since my Dad died by suicide and I spend most of April (and sometimes a lot of March as well) dreading the anniversary at the end of the month. 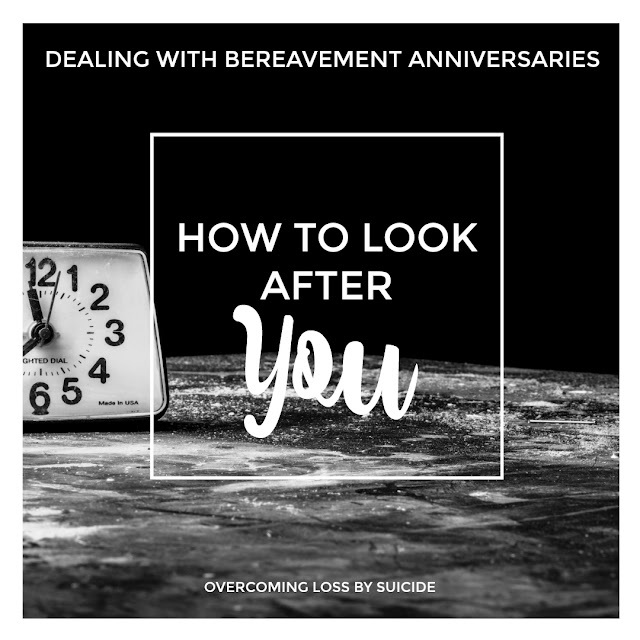 It's even tougher because it's Dad's birthday on the 10th and so it can feel like there is no escaping the grief that can overwhelm you on the anniversary of losing a loved one. As soon as I've dealt with one I'm hit by the other and it's pretty hard. The temptation for me on these days is to stay in bed, pull the covers over my head and not talk to anyone all day. And if you feel the same then my advice to you would be to do it! 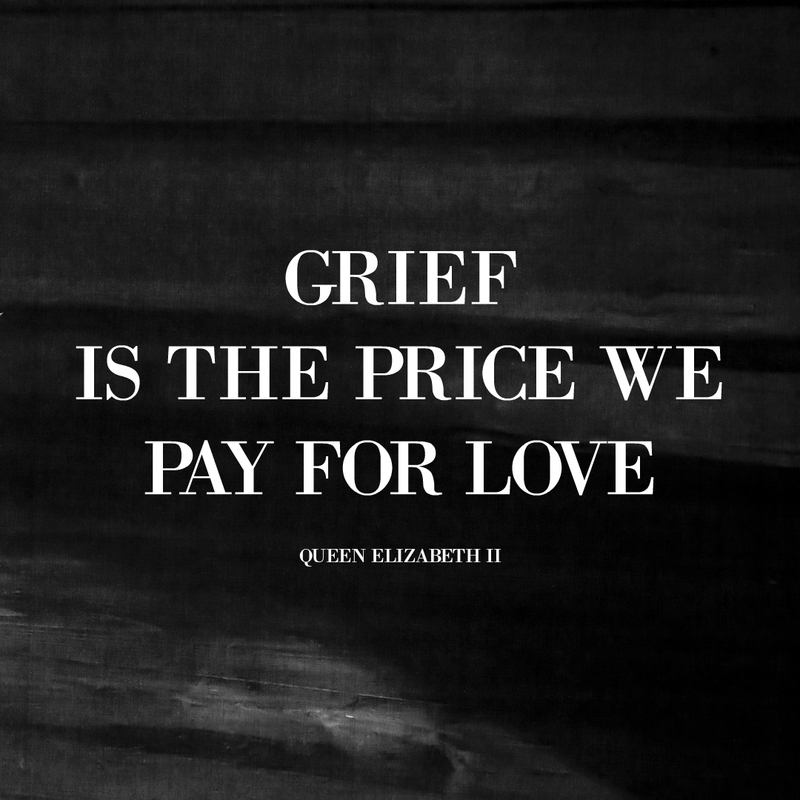 Allow yourself the time and space for grieving - even if time has passed and some well-meaning but naive friends are telling you to 'move on'. However, it's a bit harder for me now. I have the kids and I can't explain to them why I'm feeling so low, why I want to cry, why I don't want to do much at all on the 10th or 26th April every year. Some years I have just soldiered on, gone into work, pasted a smile on my face - after all, life goes on. If you need to rest, then rest. If you want to cry then cry. If you don't want to talk about it then don't. I used to get by through helping others. I'd push myself to the side in order to help my family who were hurting and then I'd spend a week or more recovering because I hadn't dealt with my own pain. This is one of those situations where you really do need to put yourself first - you can't support anyone when you're running on empty. Trust me. As the day draws closer and you're feeling like you're about to be swept away and overwhelmed by your feelings, the world will not end on the day you're dreading. Take time to breathe, relax and consider your feelings in the days before the anniversary or birthday. I also find that if I spend too much time stressing before my Dad's birthday or anniversary it can take me longer to recover after. Try and have a plan for the day. Yes, that might be to stay in bed but think carefully about what you would like to do - do you want to have a ceremony or ritual? visit the grave? lay some flowers? go to church? Personally, I don't tend to do anything like that but I still find that if I know what to expect from the day then it's easier for me to roll with the punches. Part of planning ahead for me includes talking with Matt and my family about how I'm feeling and what I want to do. This year Matt has taken the day off work so that he can be there to support me and take care of the children when I need time by myself. Even if you want to be alone (that's totally OK) make sure your friends and family no ahead of time to support you, give you space or be on standby to rush around for a hug and a cup of tea. You have already gone through so much - the time after losing someone is horrific by any standards, you've faced hearing the news, attending the funeral and all the pain. After that, you can get through this day. Don't beat yourself up about your feelings (no matter what they are) and be kind to yourself. Have the chocolate bar, take a break. These are just my tips, from my own experience. I usually like to distract myself if I can, otherwise I can spend the day re-living the past and drowning in difficult memories. If I'm feeling strong enough I instead try and focus on the happier memories, times with my Dad when he was alive and not struggling with alcohol addiction. In the end, what matters most is getting through the day the best you can, looking after yourself and passing on a kind smile to others.